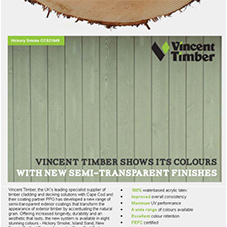 About Vincent Timber - Barbour Product Search. 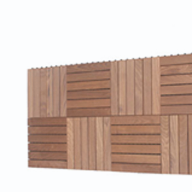 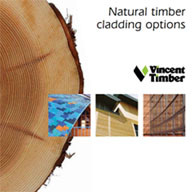 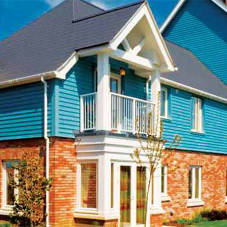 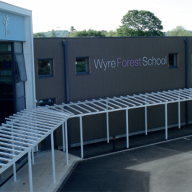 Vincent Timber, a nationwide supplier, is the UKs number one choice for Timber Claddings due to an unequalled range of Hardwood and Softwood timber options for Wall & Roof Cladding, Coated Weatherboarding, Rainscreening, Decking, Louvres and Fire Retardant Treated Timber. 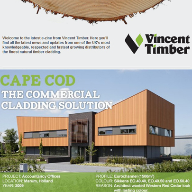 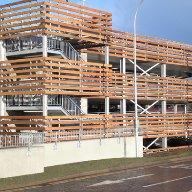 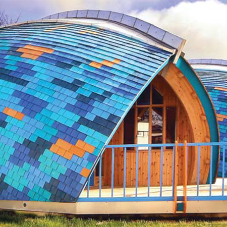 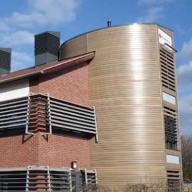 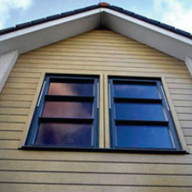 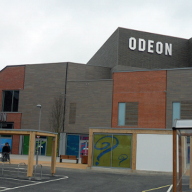 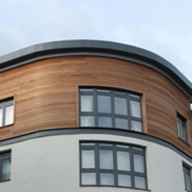 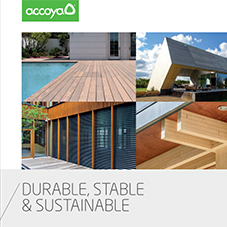 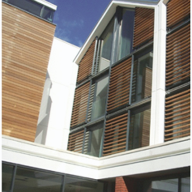 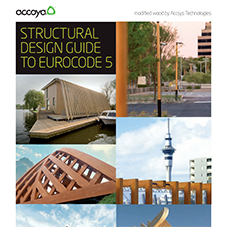 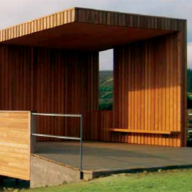 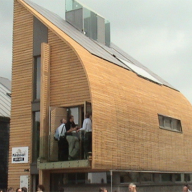 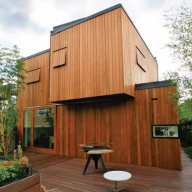 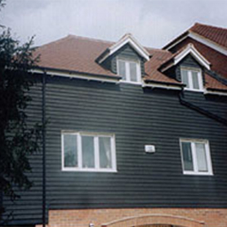 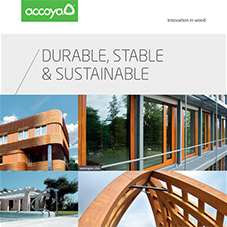 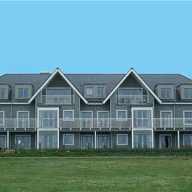 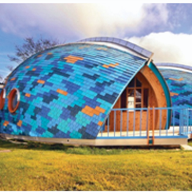 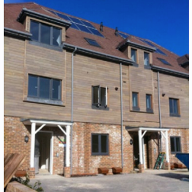 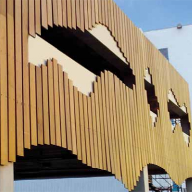 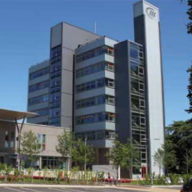 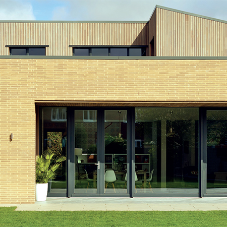 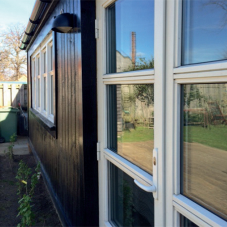 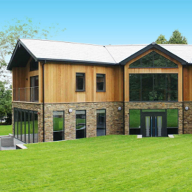 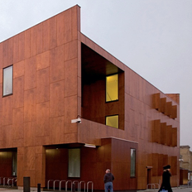 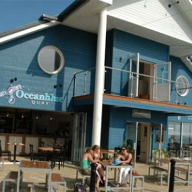 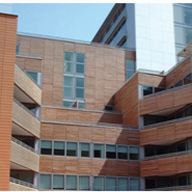 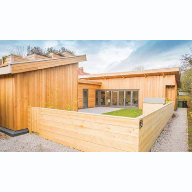 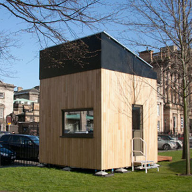 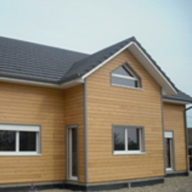 Vincent Timber supplies timber cladding to a wide range of users and works very closely with architects and other specifiers across the building sector. 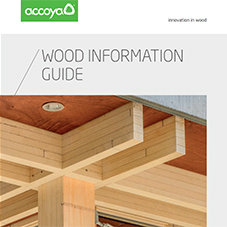 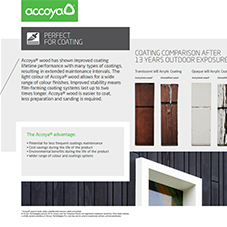 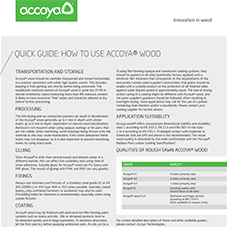 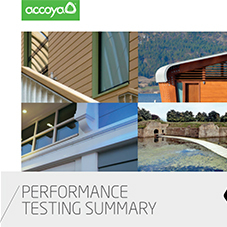 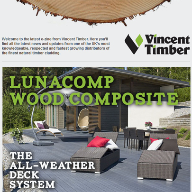 The table below summarises the applications for the main products supplied by Vincent Timber. 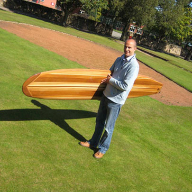 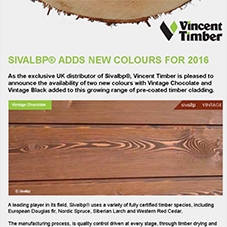 The staff at Vincent Timber are available to discuss the most appropriate Timber for a particular project. 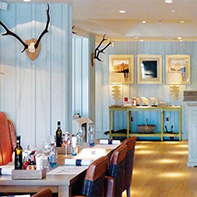 De Veres Boat House - Revisited! 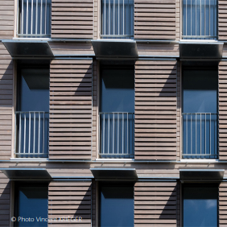 Scottish Widows Building - Revisited!